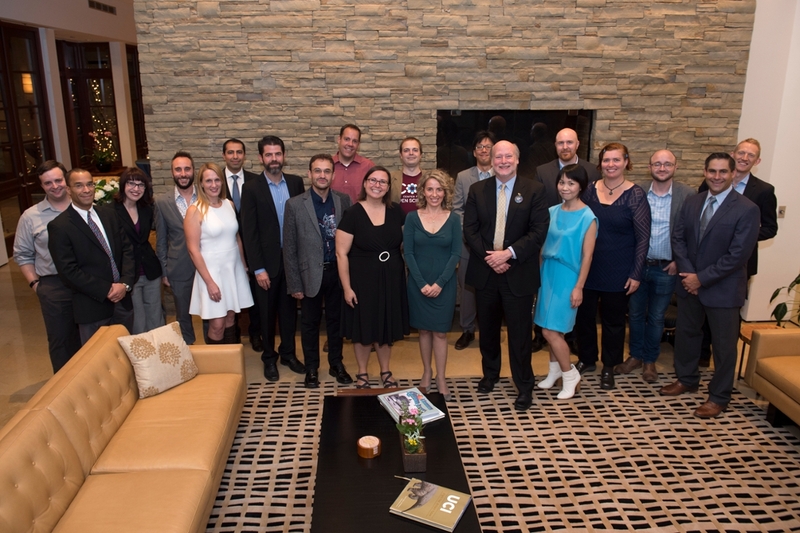 Chancellor Gillman welcomes the newly tenured faculty during a reception held at Tierney University House. 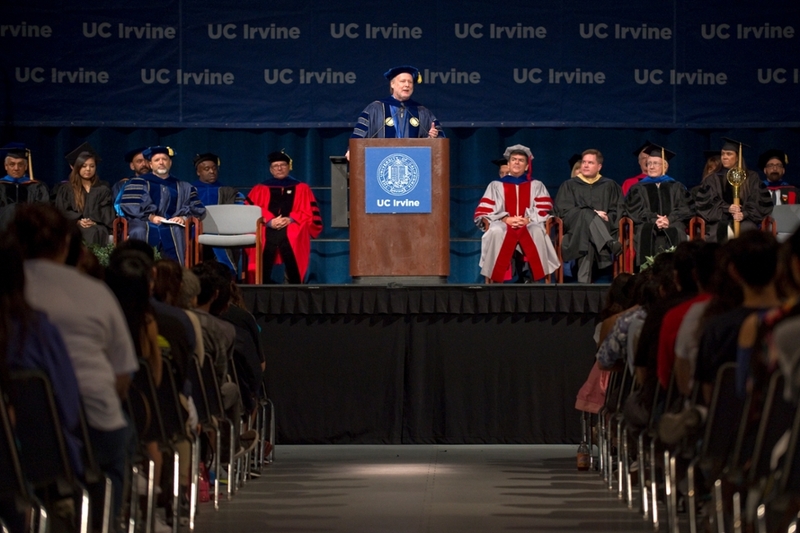 Chancellor Gillman addresses the Class of 2020 and new transfer students at the Bren Events Center. 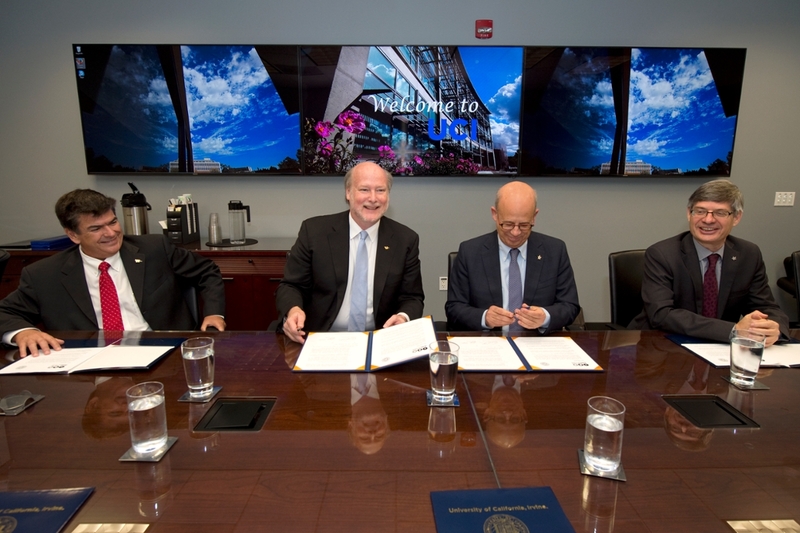 Chancellor Howard Gillman and Tel Aviv University President Joseph Klafter sign a memorandum of understanding to strengthen and deepen partnerships and collaborations. Chancellor Gillman honors Charles Martin at book launch for book "Orange County Inc.: The Evolution of an Economic Powerhouse." 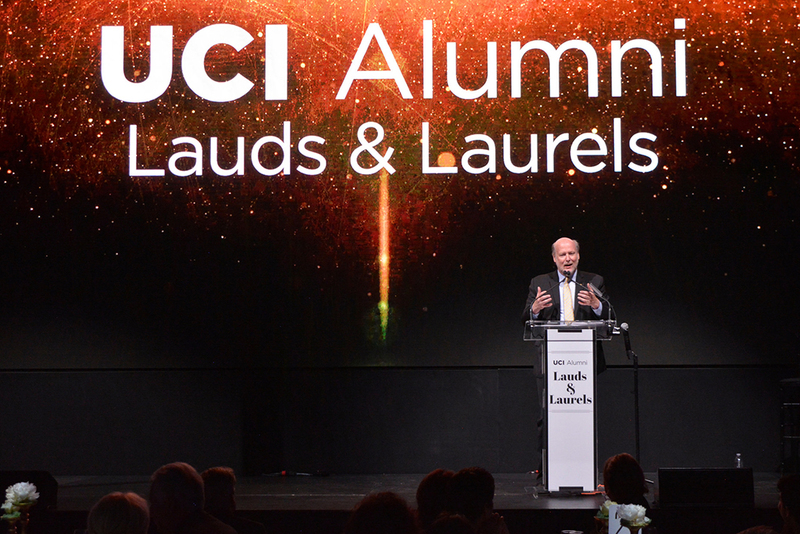 Chancellor Gillman addresses a sell-out audience at the UCI Alumni Association’s 2016 Lauds and Laurels celebration. 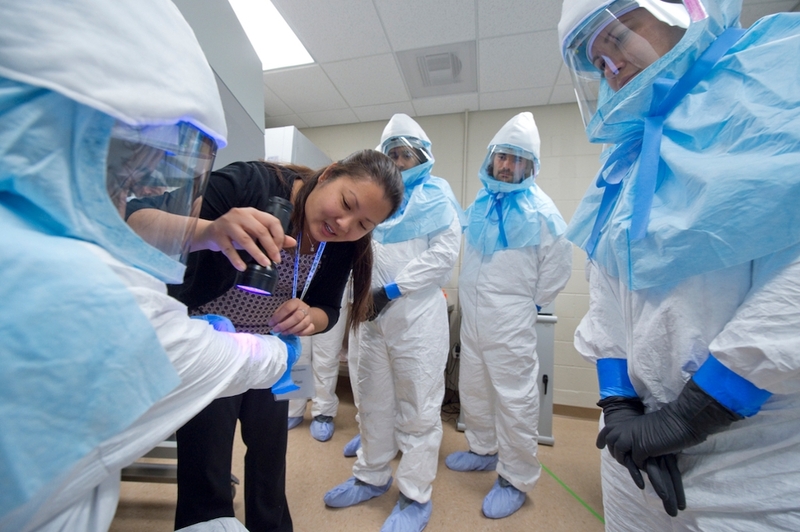 Chancellor Gillman at the opening ceremony for UCI’s high-containment biosafety level 3 training laboratory. 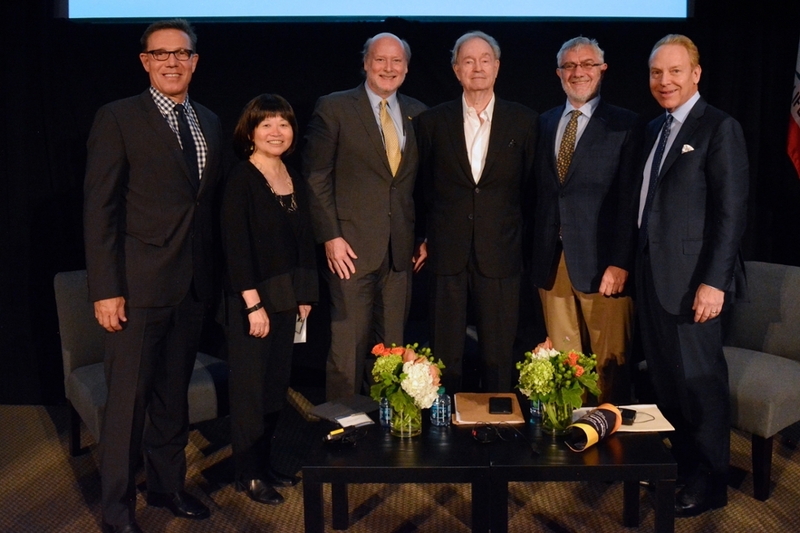 Chancellor Gillman participates in panel presentation at biannual forum. Chancellor Gillman Sparks Anteater Spirit at Homecoming 2016.